LONGLEAF ECOSYSTEM OCCURRENCE DATABASE – FIELD DATA COLLECTION –Request for Proposals– – U.S. Endowment for Forestry & Communities, Inc. The U.S Endowment for Forestry and Communities (Endowment) requests proposals from qualified entities for oversight and coordination to ensure successful field data collection for development of the Longleaf Ecosystem Occurrence Database (LEO). LEO is being designed by the Florida Natural Areas Inventory (FNAI) to support America’s Longleaf Restoration Initiative (ALRI). FNAI’s work is funded by USDA’S Natural Resources Conservation Service (NRCS) with active support from ALRI partners. Development of a comprehensive map of longleaf pine ecosystem occurrence and condition is a key objective of the Range-wide Conservation Plan for Longleaf Pine. LEO is a central repository for longleaf pine ecosystem locations and their condition that can be used to track longleaf pine status over time and throughout its range. The successful applicant will use FNAI data collection protocols and work closely with and communicate frequently with FNAI on all aspects of this field data collection project. The primary role of the field data collection contractor is to identify and coordinate survey crews, plan and manage logistics, and ensure efficient completion of rapid assessment surveys, largely via roadside, for longleaf pine occurrence and condition in designated areas. 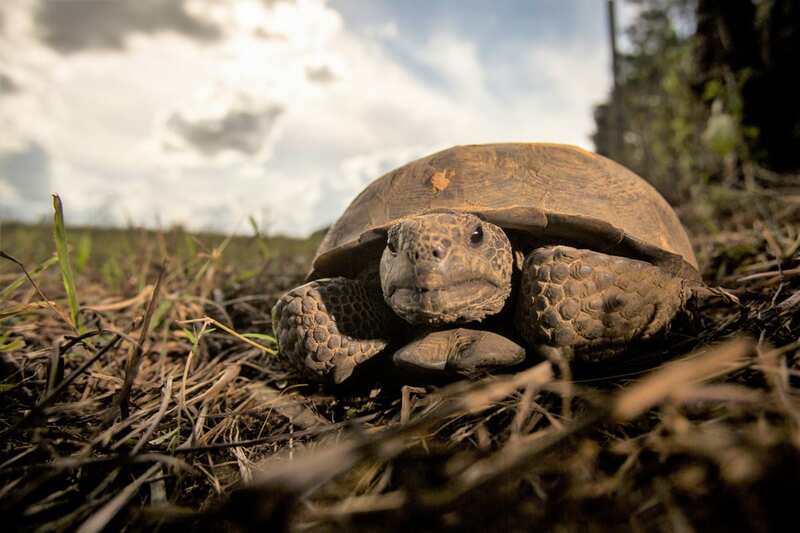 Priority is to be given to longleaf ecosystems with known or potential gopher tortoise habitat. Four priority landscapes in Mississippi, Alabama, Georgia, and South Carolina are to be surveyed first, followed by 12 additional sites across the longleaf range. The contractor will use a rapid assessment survey protocol, a mobile data collection app, and prescribed survey sites developed by FNAI. The contractor will work with FNAI, including participation in a training workshop, to ensure data quality and to facilitate transfer of field data to the LEO database. This opportunity closes March 18, 2019 at 5:00 p.m. Eastern. Funding for this project is provided by NRCS. The Request for Proposals and application form are available at the RFP tab at www.usendowment.org.